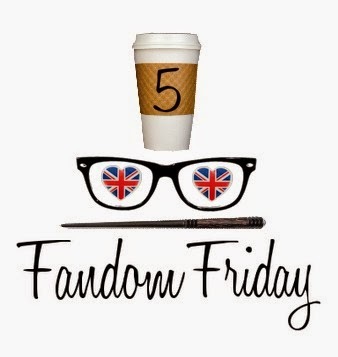 5 Fandom Friday time, ya'll. This week's is probably my favorite topic to discuss. I love costumes, dress-up, masquerades, etc. I have two boxes (so far) of random costume stuff I've collected and kept. I'm that girl that dresses up for midnight showings, the Renn Faire, Disneybounds, and somehow manages to put together an okay costume with pretty much nothing. So, here are the top five characters I'd love to go as for Halloween but somehow haven't. Images are linked to their sources. Batman Beyond was a close runner up to Batman the Animated Series in my young life and Inque was one of my absolute favorite characters. This costume would be super easy to do, black body suit with the face circled white, but I've never done it. I fell in love with this series when a friend recommended it to me in junior high. 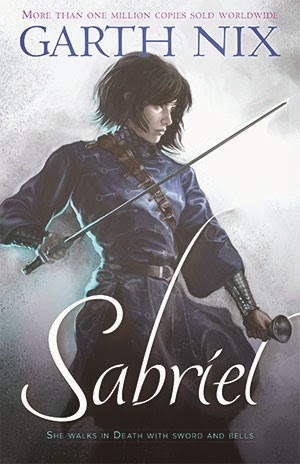 It was dark and Sabriel was a badass and there was still enough romance to make my teenage heart sing. 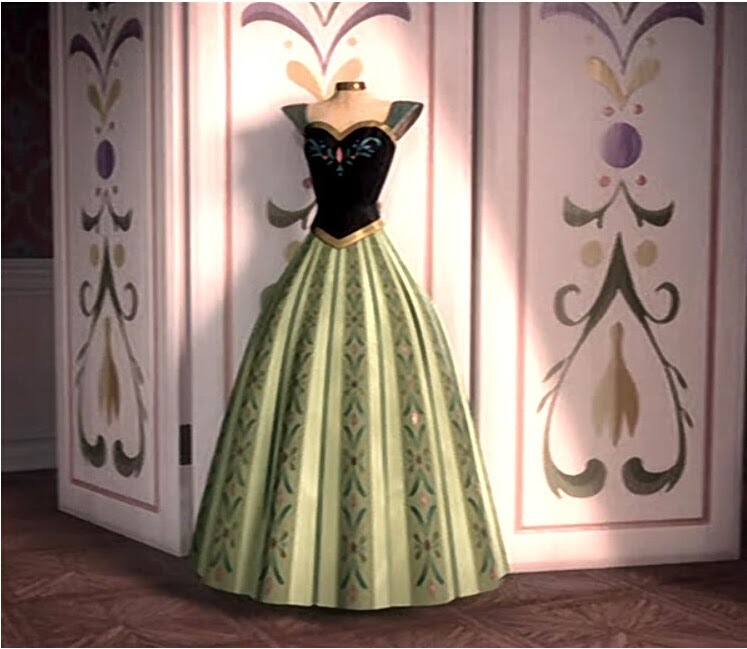 I have wanted to wear that tunic with the keys and a bandoleer of bells since. This is more of a category because there are too many to choose. 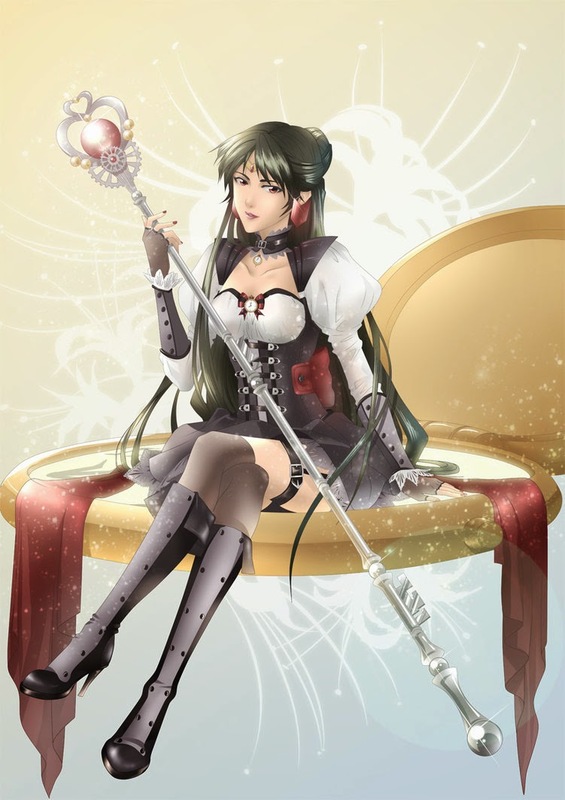 I love anything Sailor Moon related but when it comes to costumes, I am enamored of Sailor Senshi crossovers. 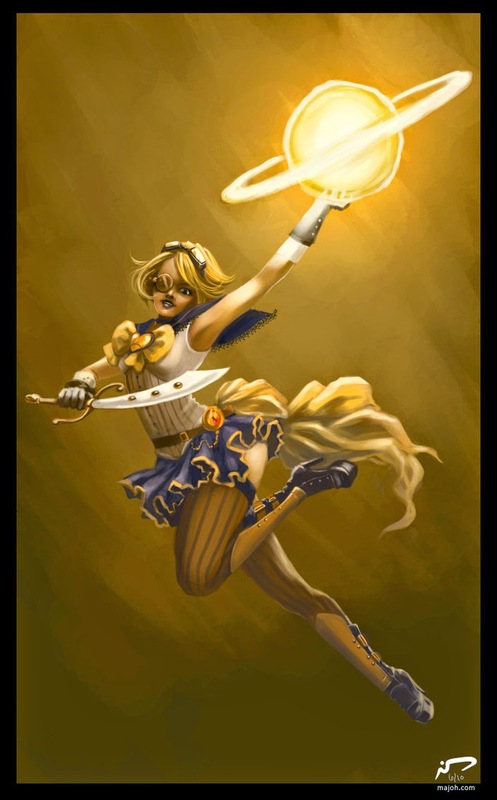 Xailor Senshi (X-Men in fukus) and Sailor Steampunk are some of my particular favorites. These four are my top picks: Steampunk Sailor Pluto, Xailor Shadowcat, Punk Sailor Uranus (a.k.a. Space Pirate), and Steampunk Sailor Jupiter. 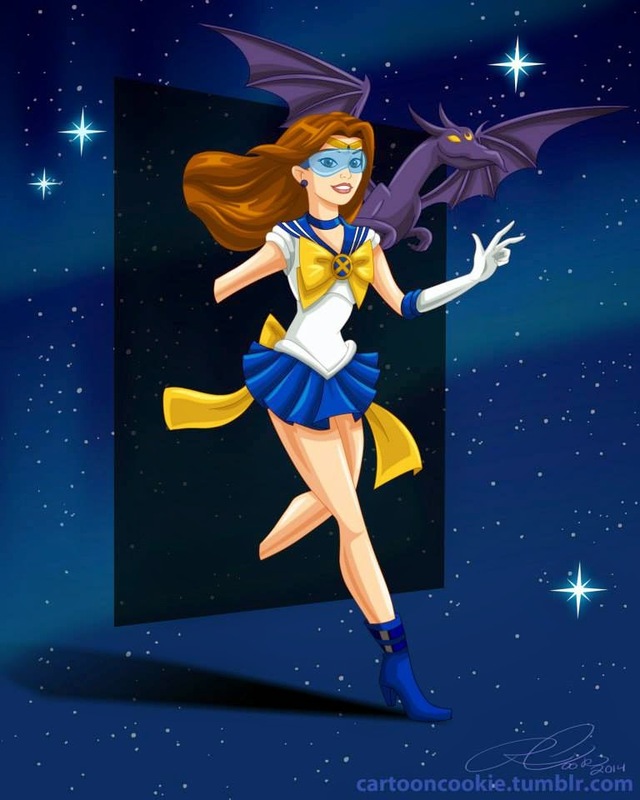 I'm actually planning a Xailor Shadowcat costume for next Halloween by modifying a Sailor Uranus costume. I'm not sure I can adequately express my love of the Haunted Mansion and Phantom Manor. 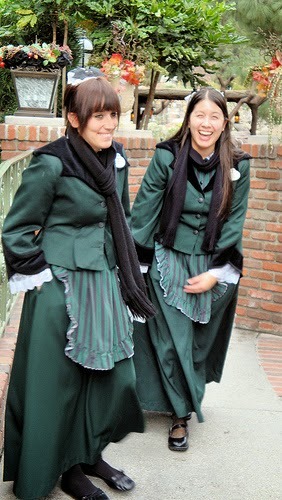 I've wanted to be a cast member at Haunted Mansion from the age of six. And just look at their winter gear! Bat shawls!! I've seen a lot of female Rocketeer cosplays and costumes but I've also noticed a distinct lack of pants involved in them. 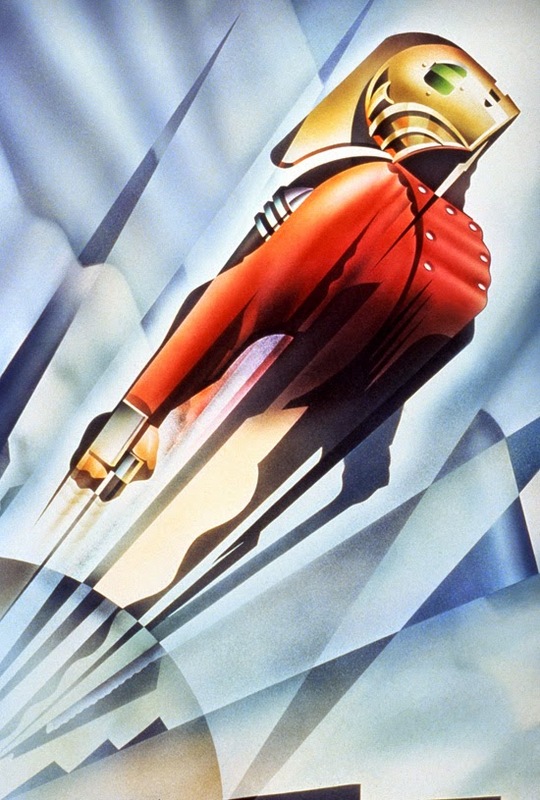 In my dream Rocketeer costume, riding breeches are included because I like my thighs to be warm. That dress. GAH. I love it. I'd just wear it around the house.